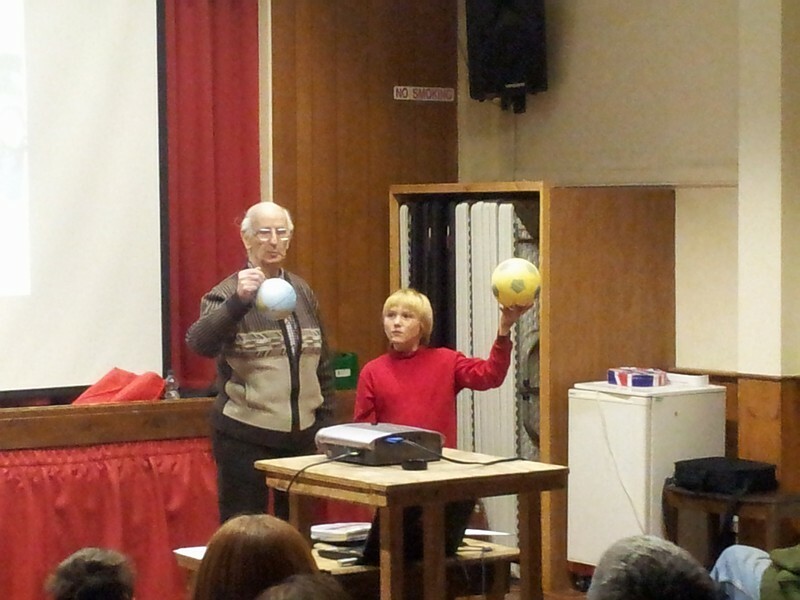 The lecture explored an alternative spacecraft propulsion system that uses the pressure of light to contantly accelerate a spacecraft. 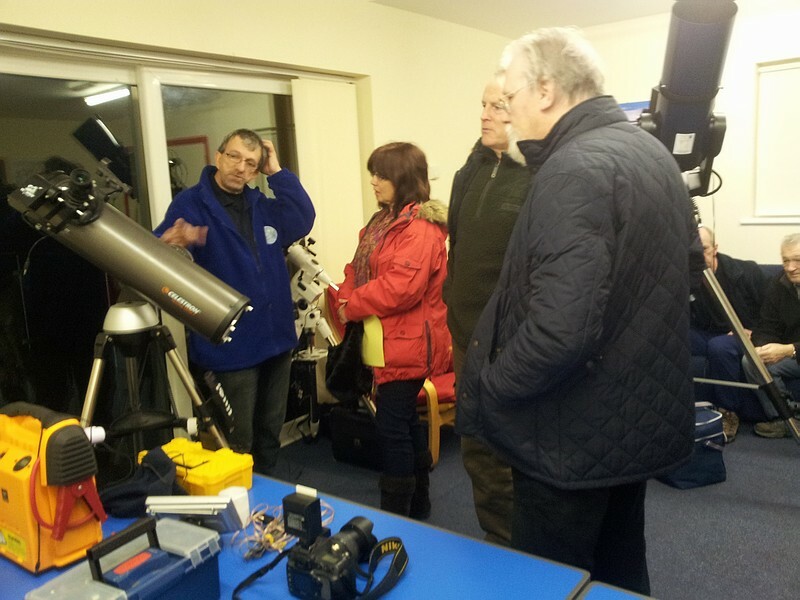 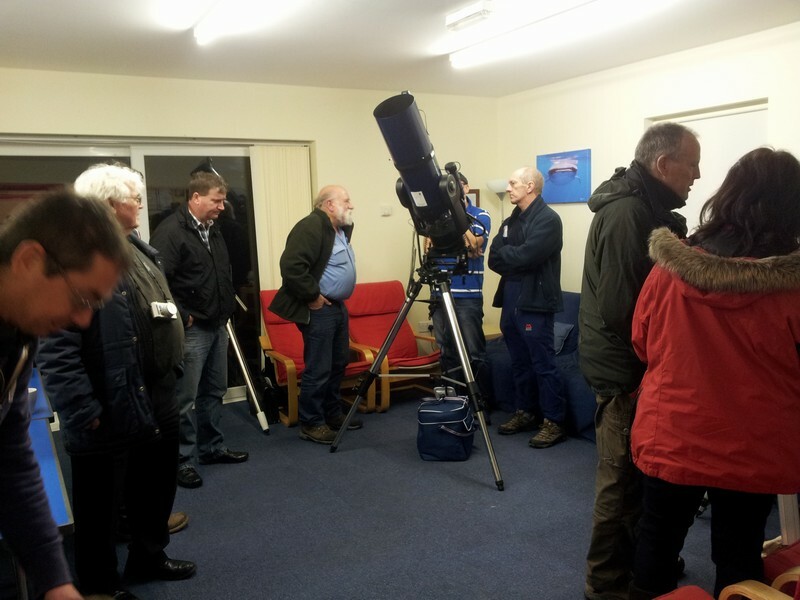 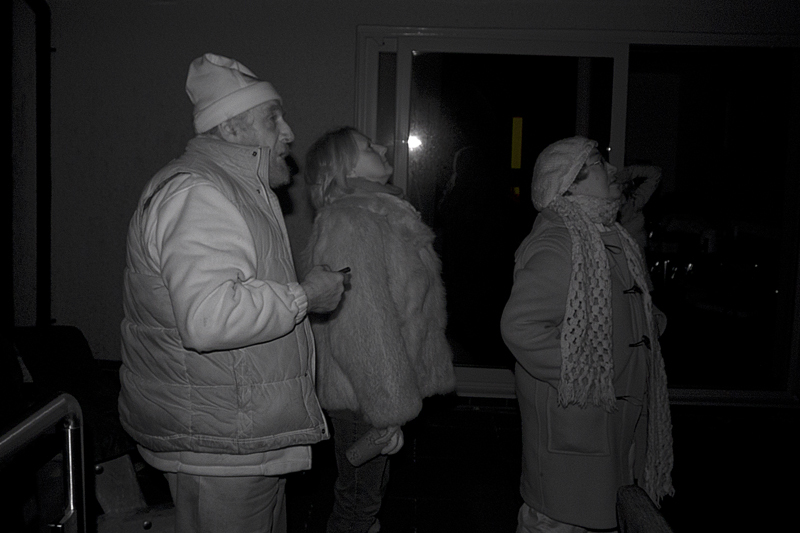 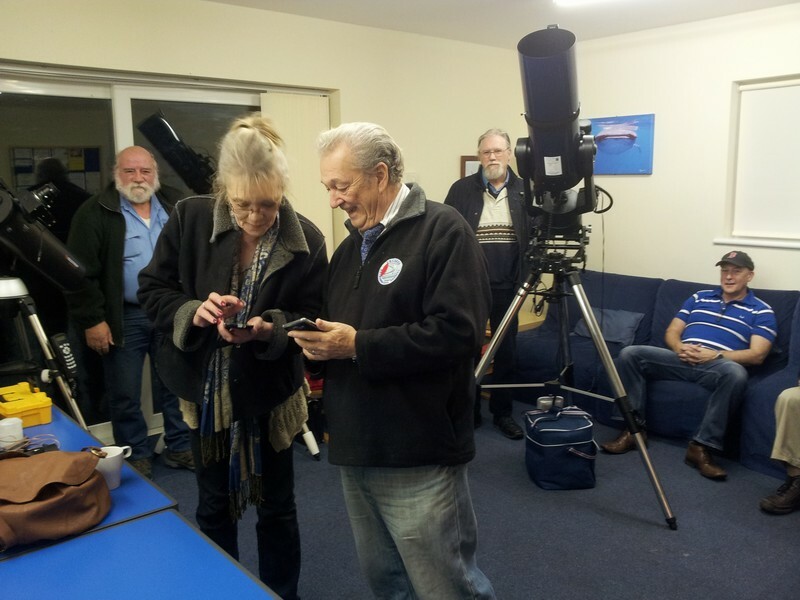 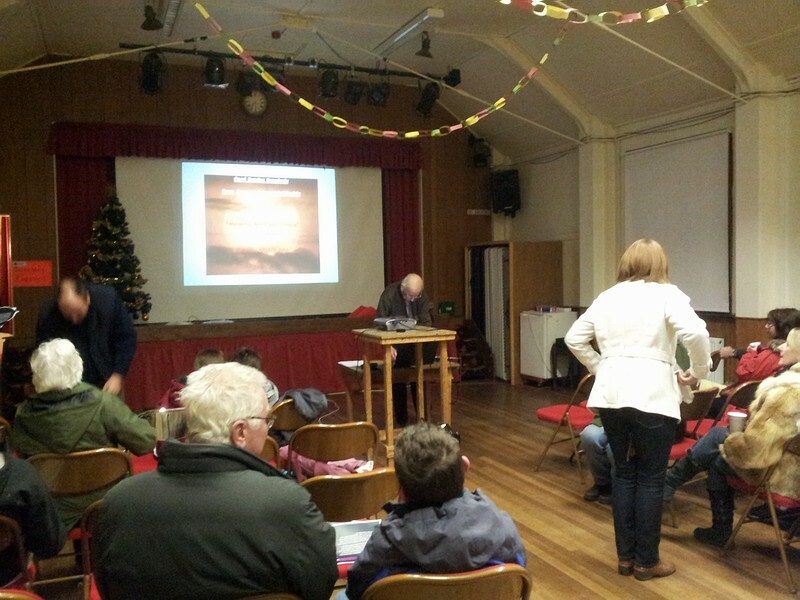 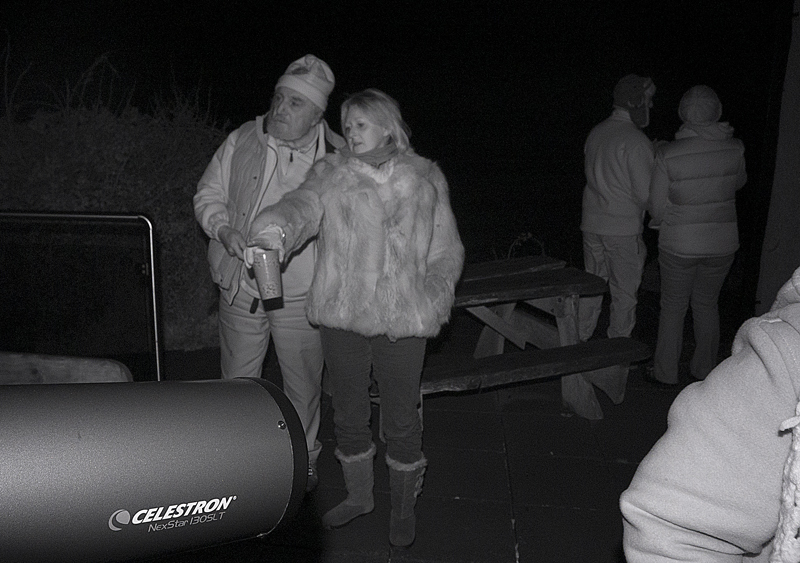 Last night, the Swansea Astronomical Society held a very successful and well attended star party under the black skies of Rhossilli. 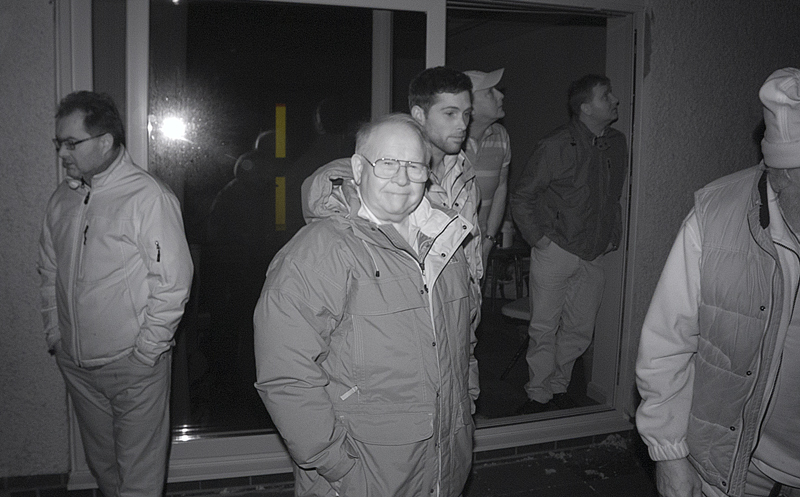 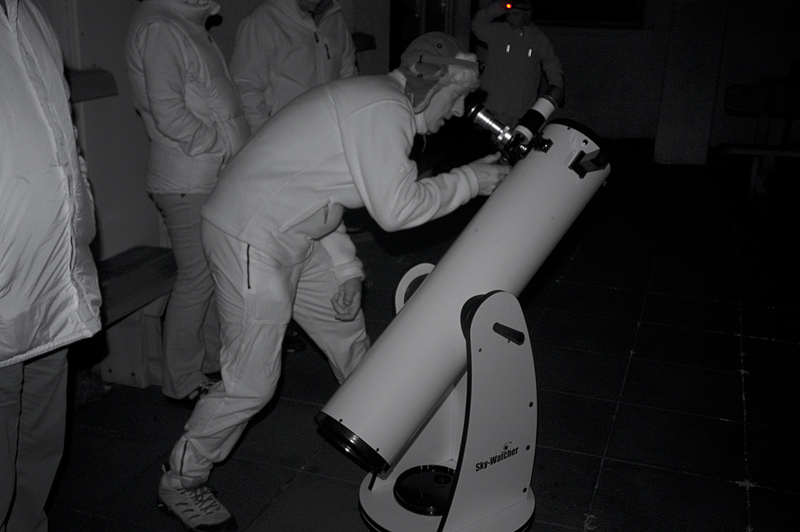 An exhibition of telescopes was set up inside the spacious buildings until the showers had passed. 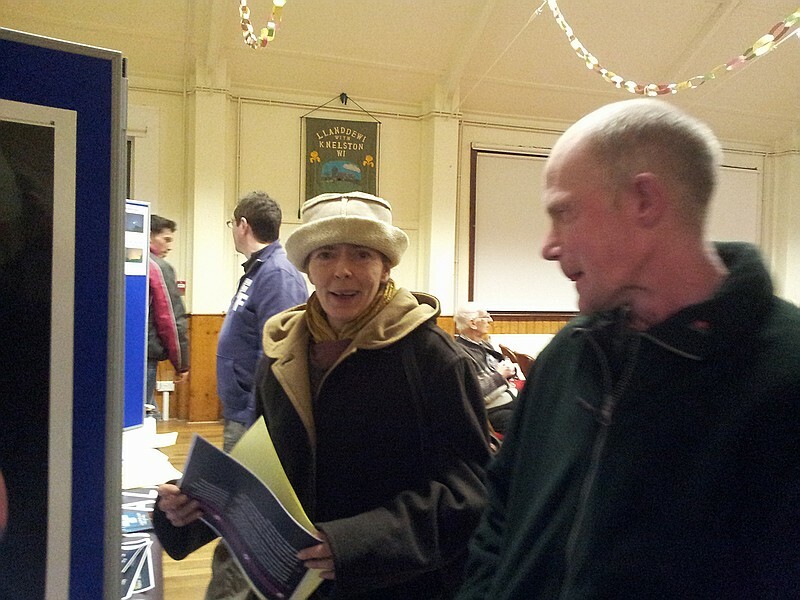 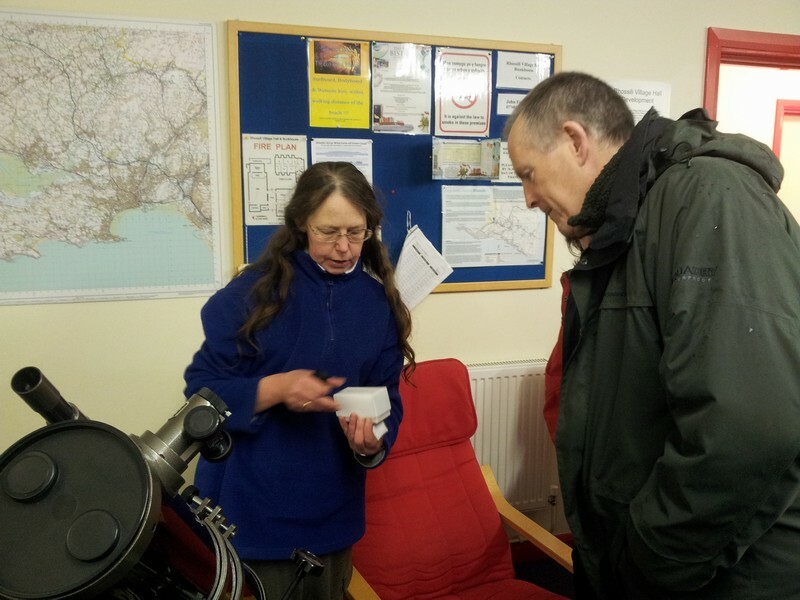 There were refreshments of tea, coffee, biscuits and mince pies. 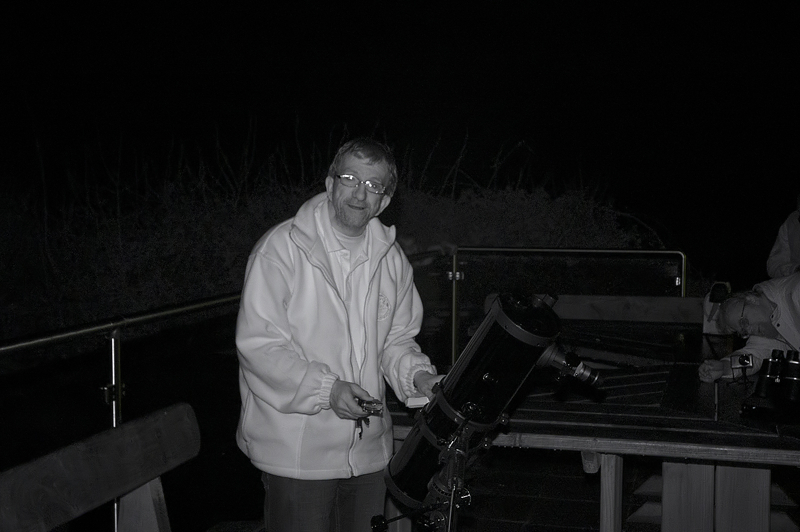 After the showers had passed, the telescopes were set up outside under skies free of light pollution, with the magnificent Milky Way arching overhead. 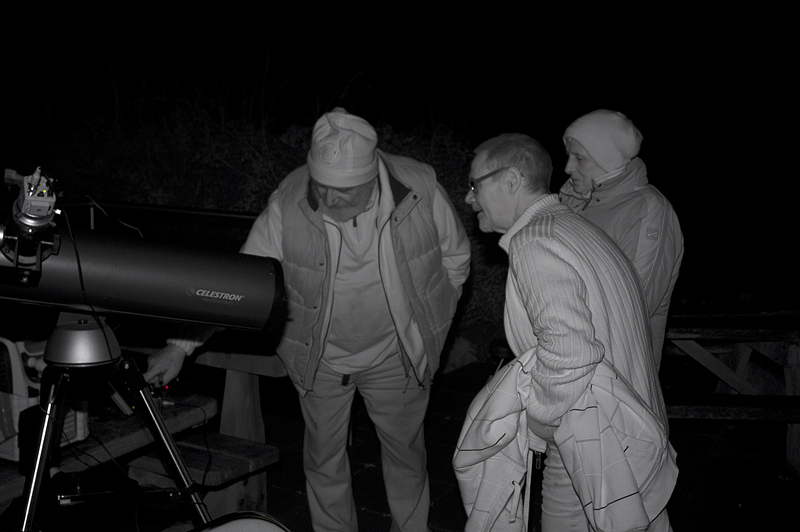 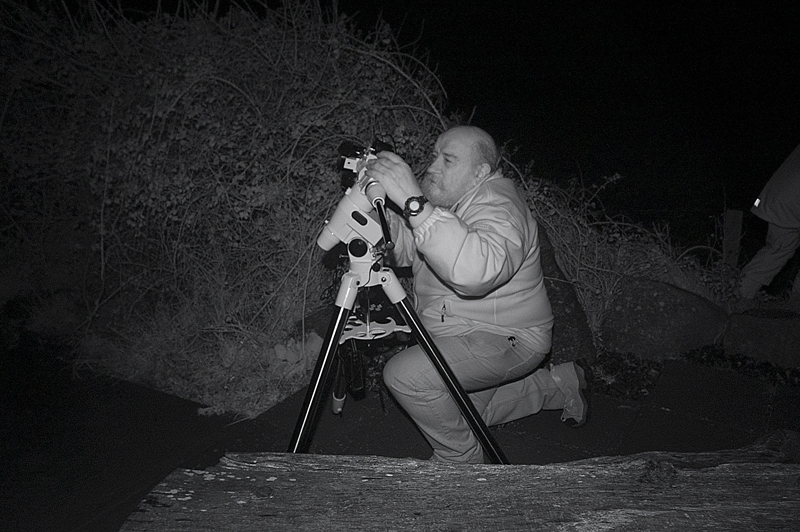 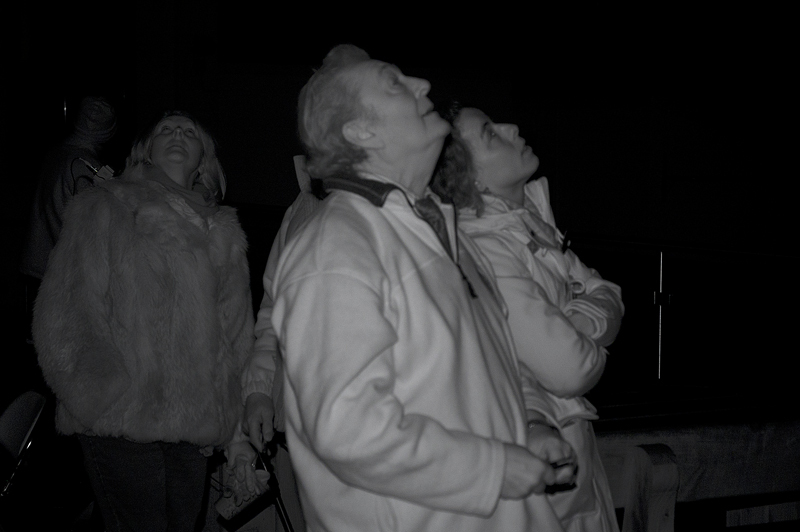 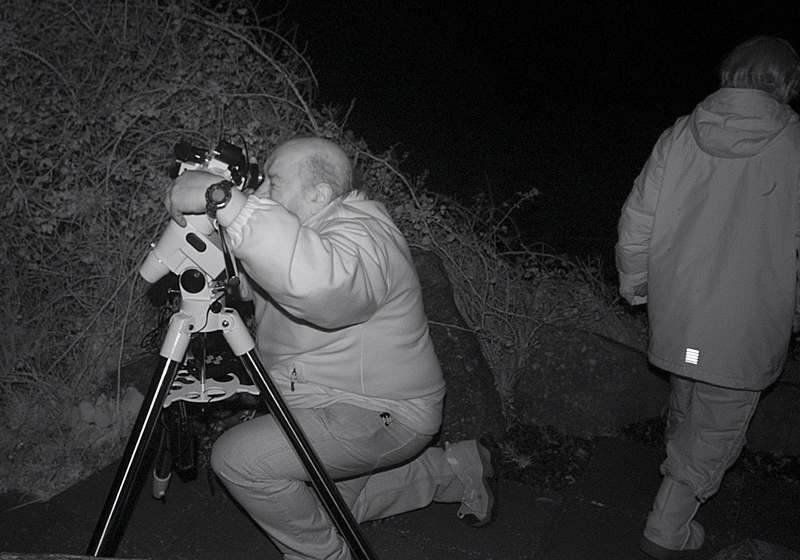 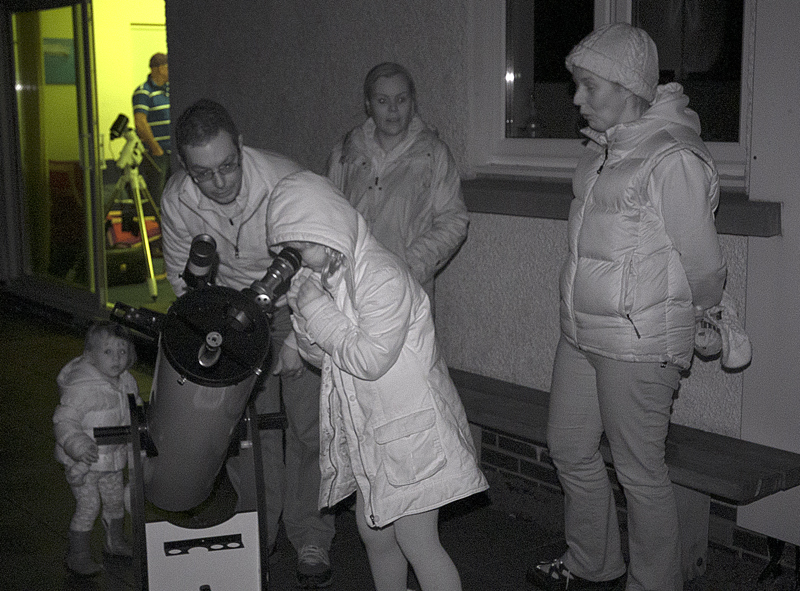 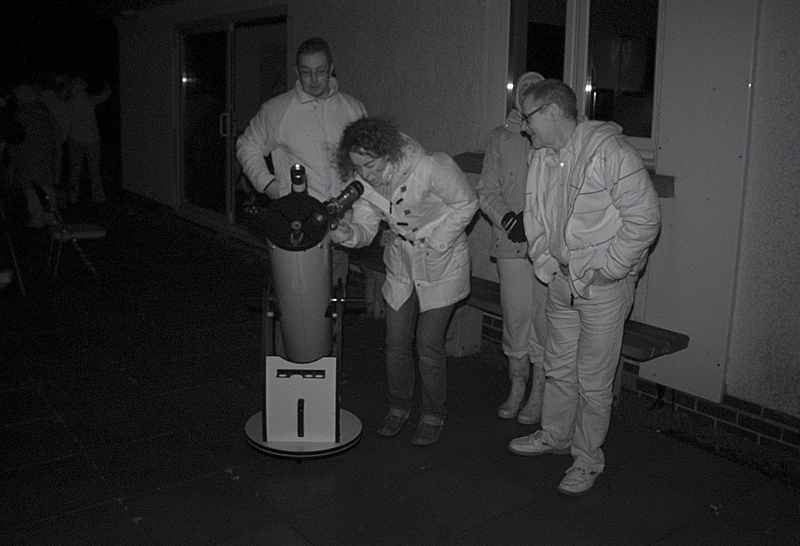 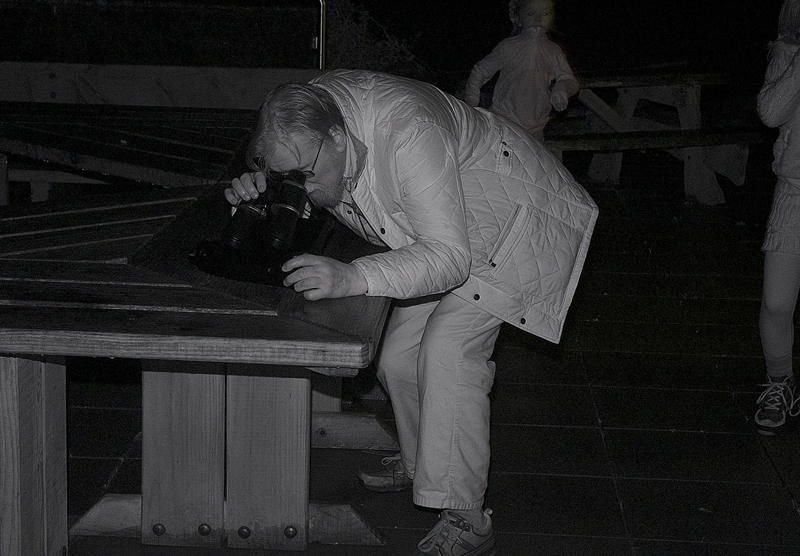 There were telescopes of a number of kinds with eyepieces and a scope with a camera and video screen for looking at the Orion and Crab nebulae in real time, with a number of people being able to enjoy the view simultaniously. 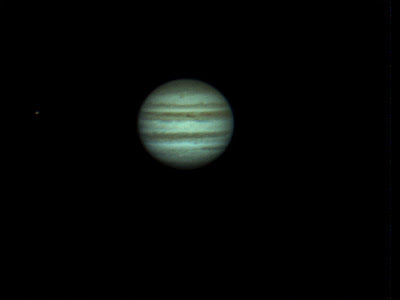 Two images taken of Jupiter last night. 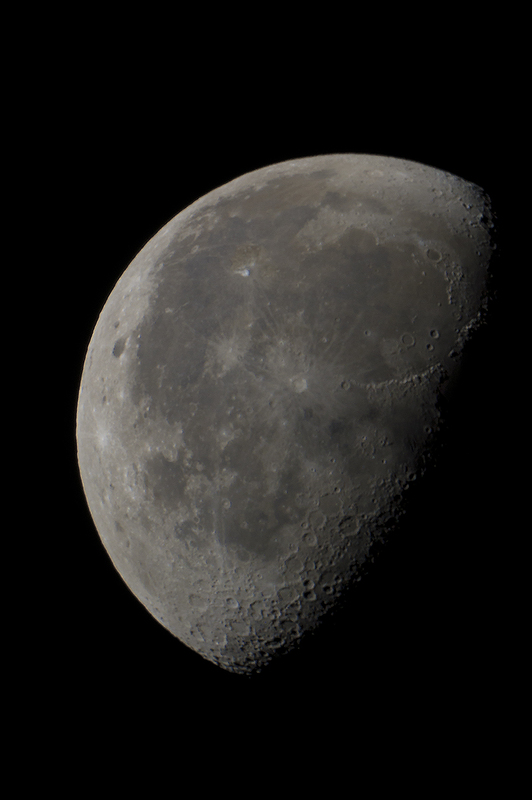 They were both taken through an 11” Celestron and a DBK21 camera. 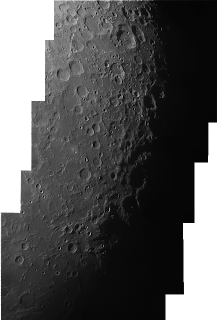 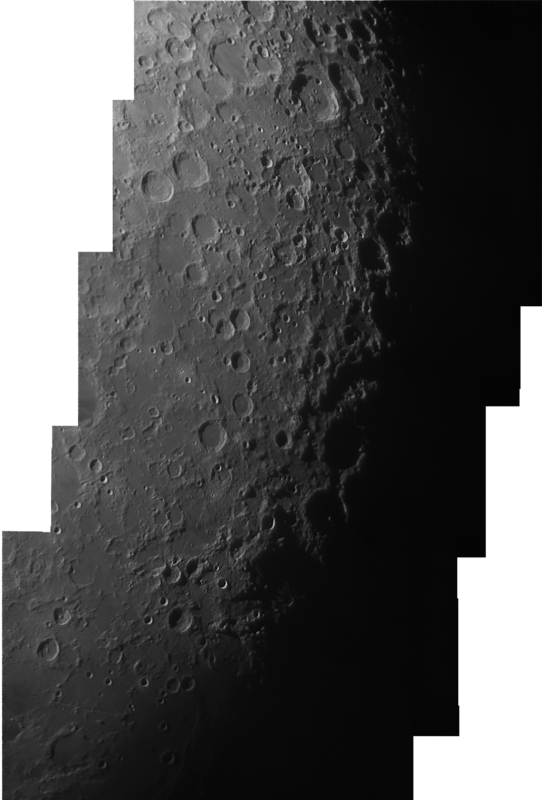 The first image was through a 2.5x barlow and the second through a Tal 3x barlow. 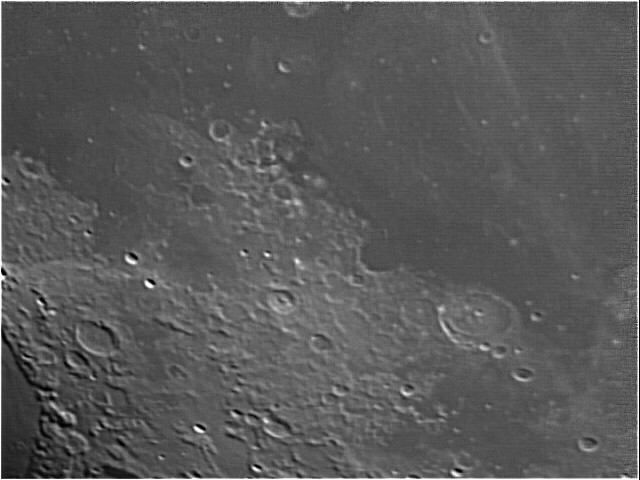 The GRS is visible, as is a moon to the right of the planet.